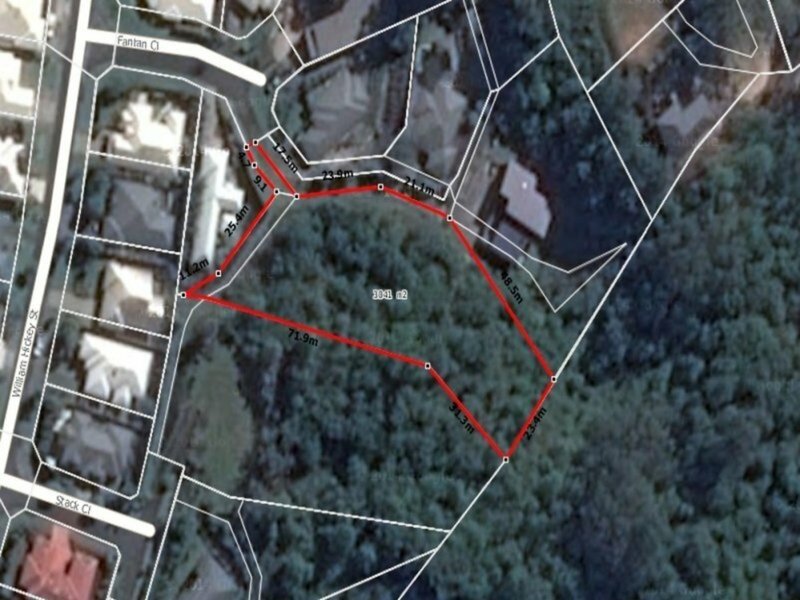 3041m2 Land - Elevation, Views & Privacy! 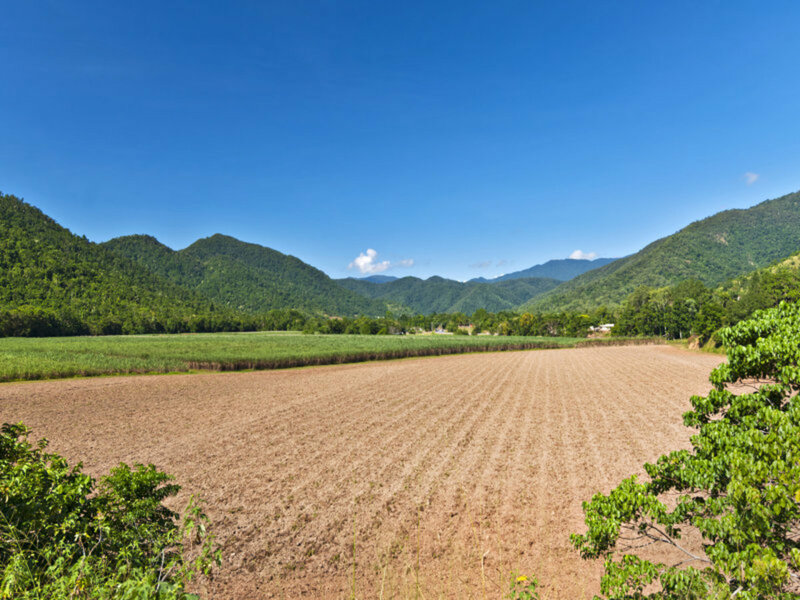 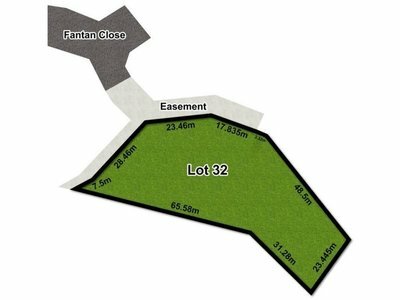 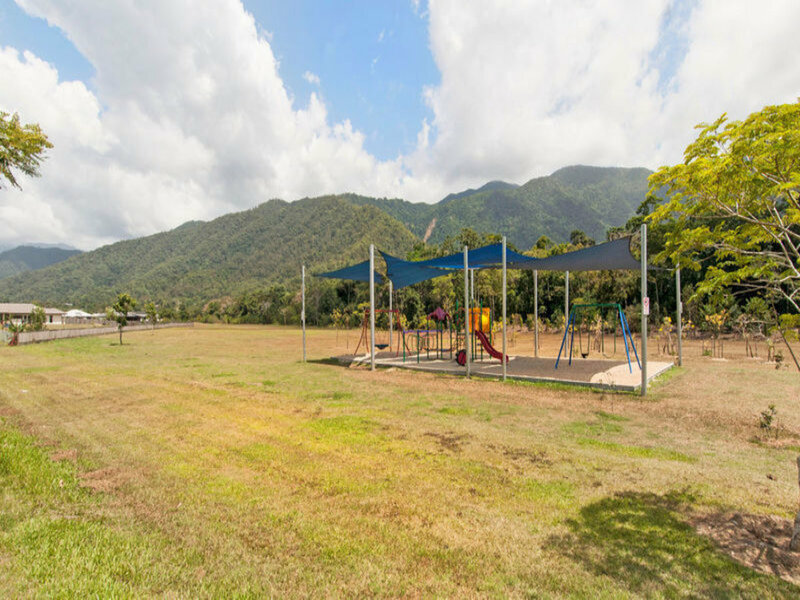 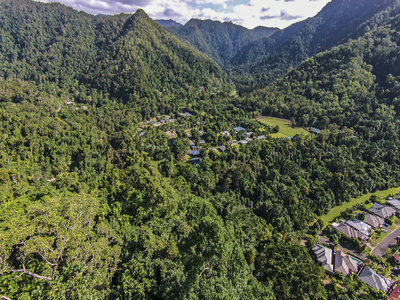 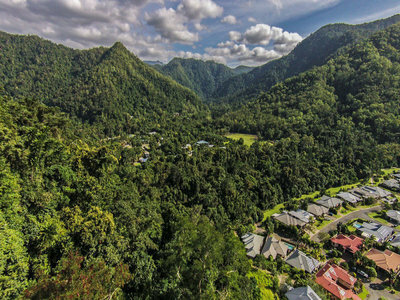 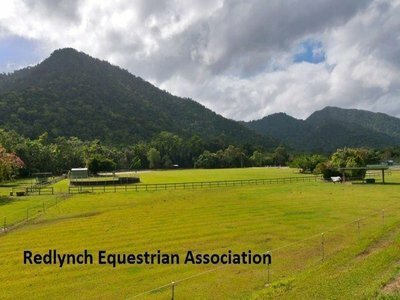 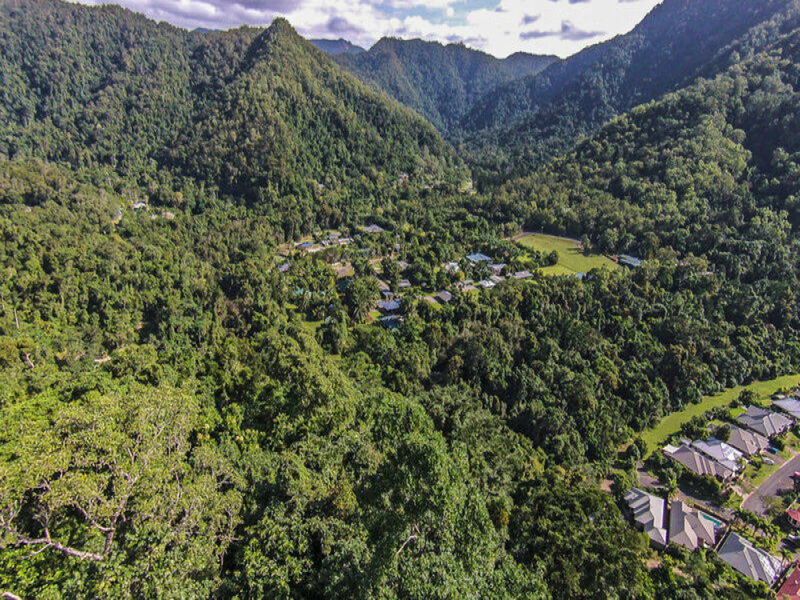 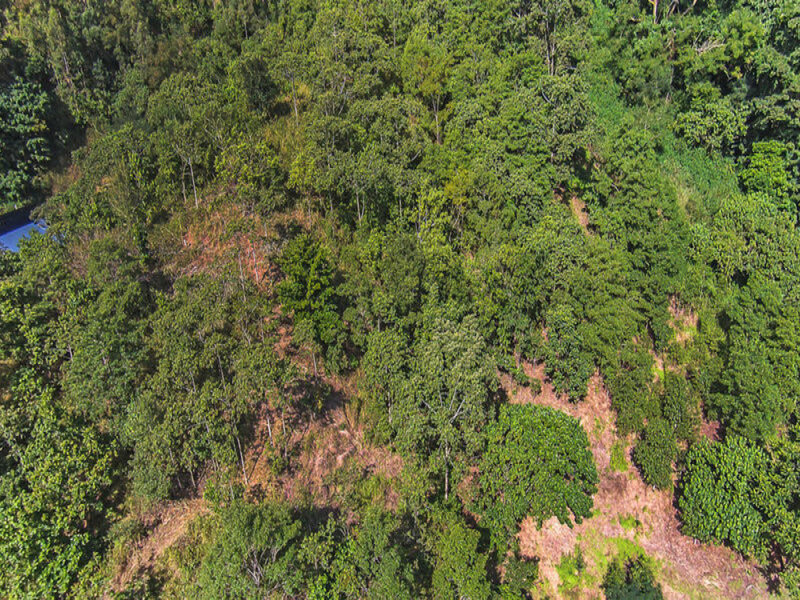 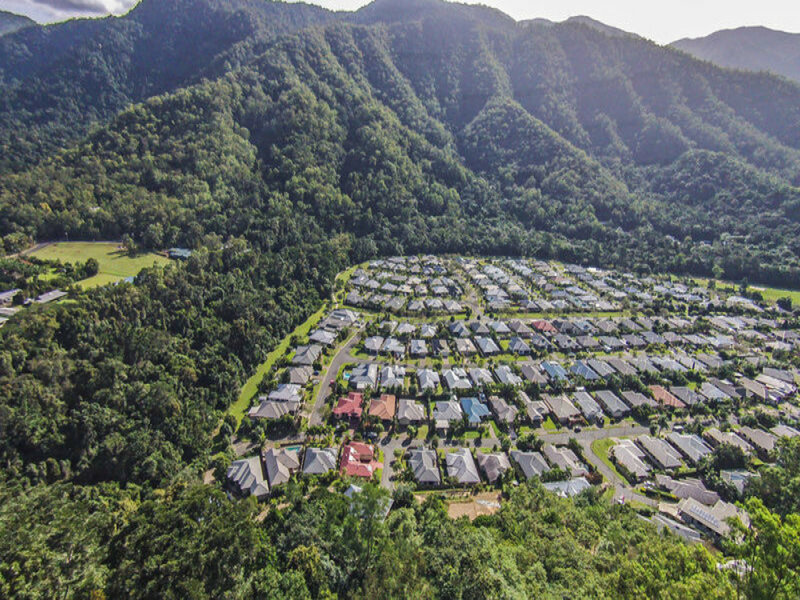 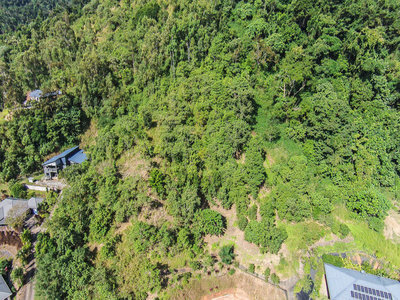 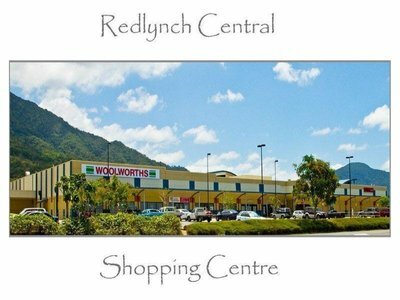 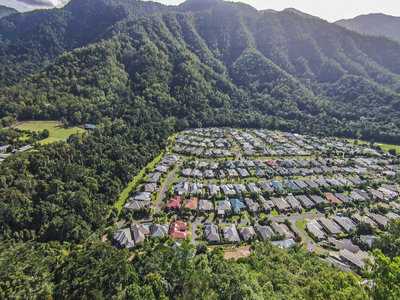 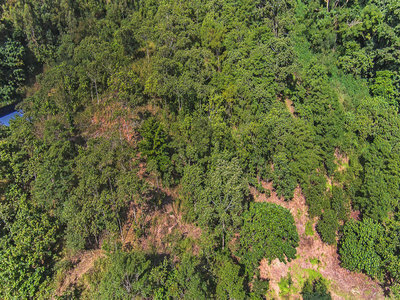 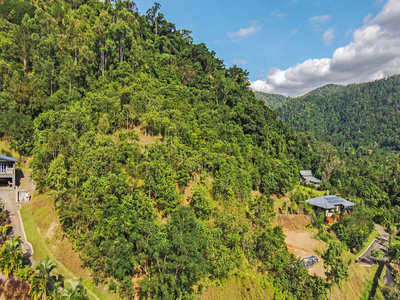 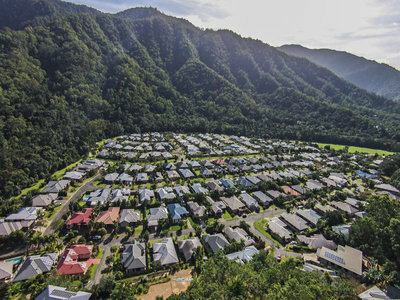 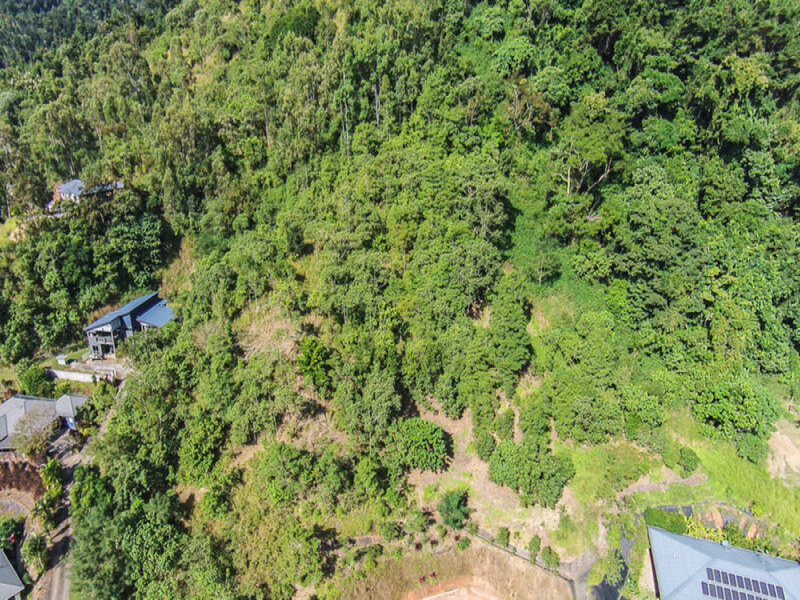 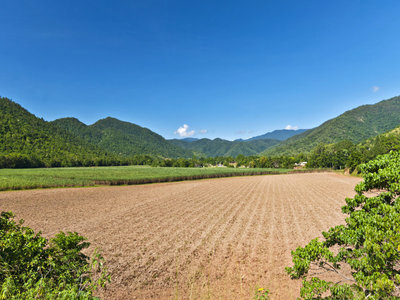 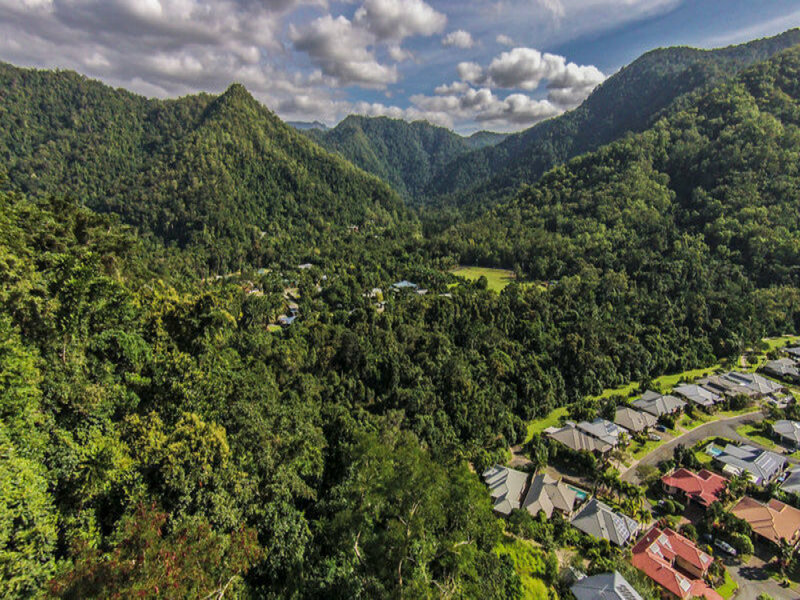 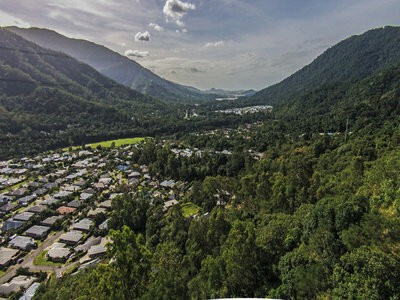 This fantastic block of land is one of the largest (.75 acre) and highest positioned properties at Redlynch Valley Estate. 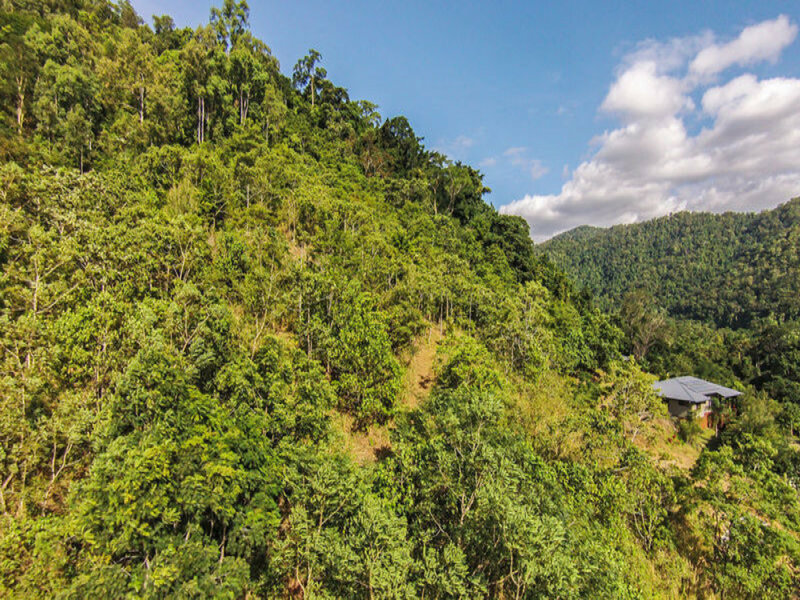 Enjoying beautiful mountain views, cool breezes and privacy from the neighbours. This block has a choice of areas where to site your new home. There is also a number of potential options for driveway access (refer Easements M, N, & T on survey plan). 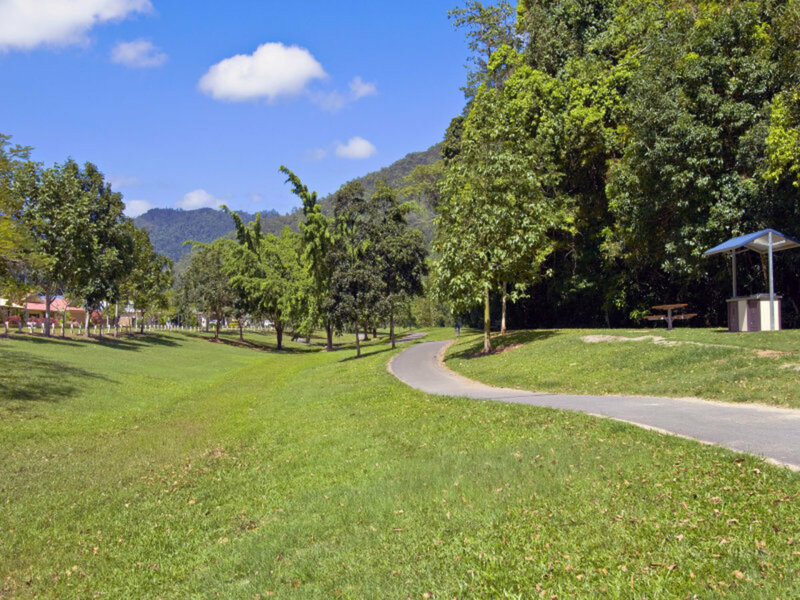 You do not need to swelter in the wet season any more, when you can "get up the hill" and enjoy nature's natural air conditioning. This land does not have any close neighbours and has a 73 hectare park at the rear boundary - very, very private! 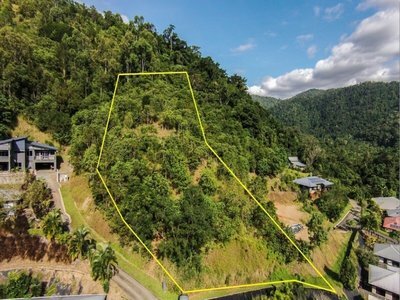 Do you want to own your own hill? 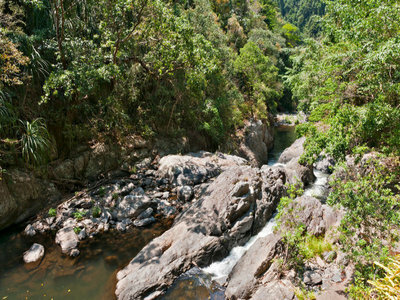 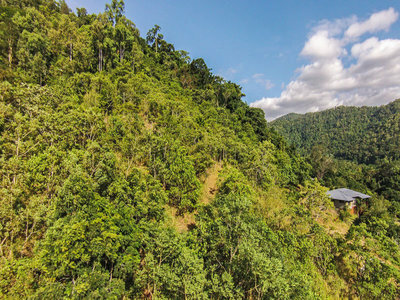 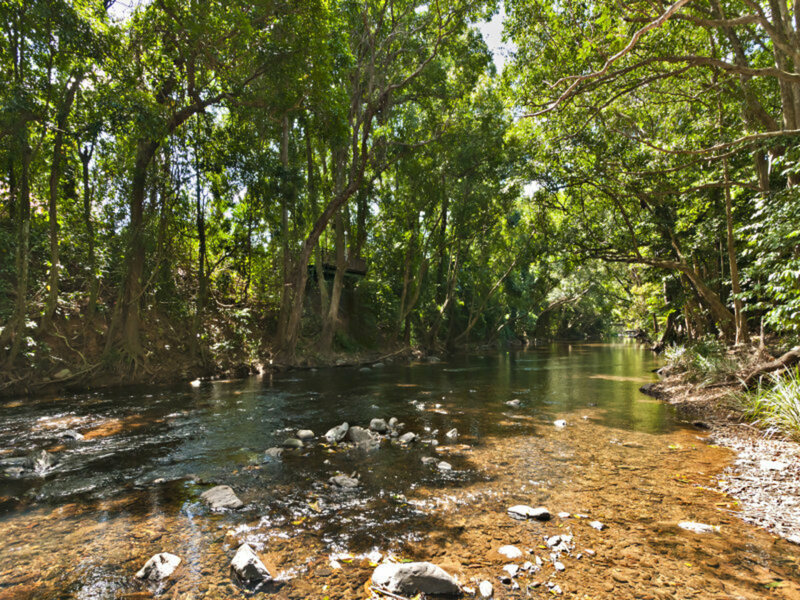 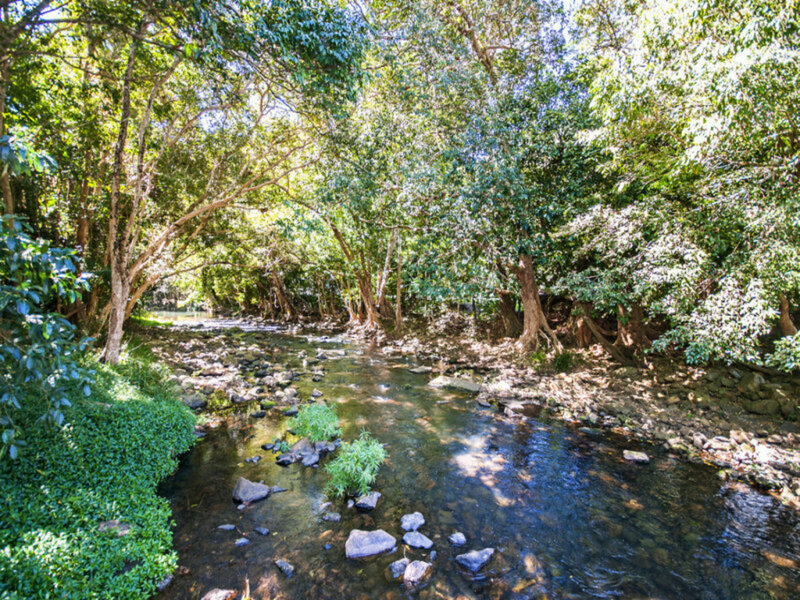 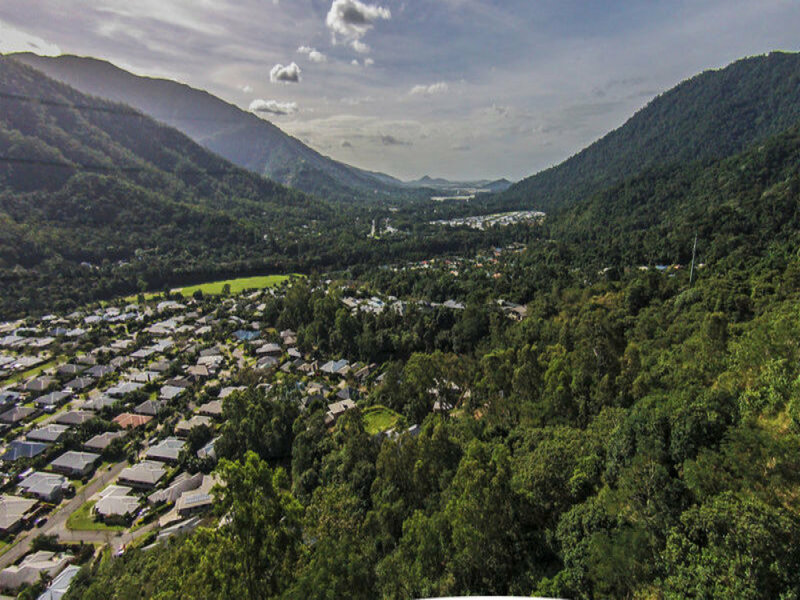 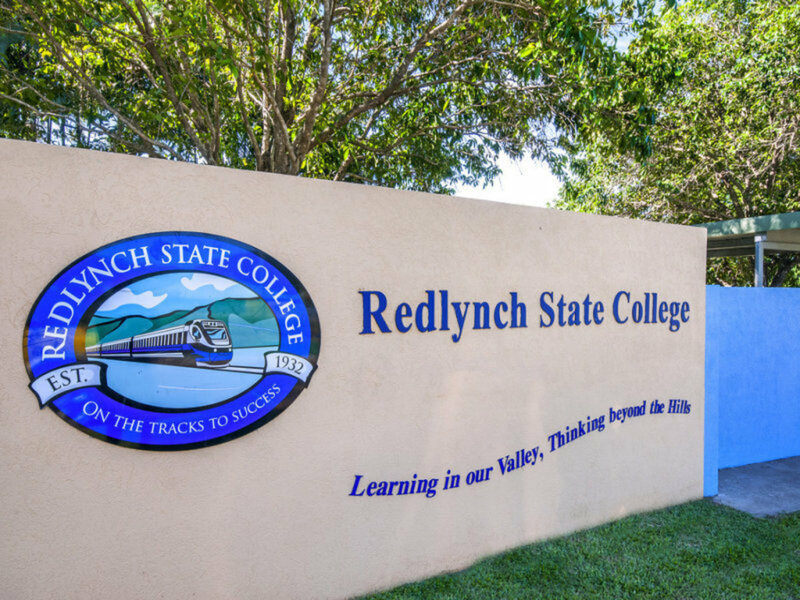 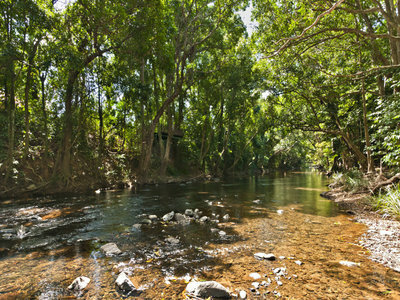 Redlynch Valley Estate has a 3 kilometre frontage to Freshwater Creek and its swimming holes plus 700 acres of Rainforest Park. There are play grounds, bike tracks, sports fields and 10 kilometres of walking tracks. 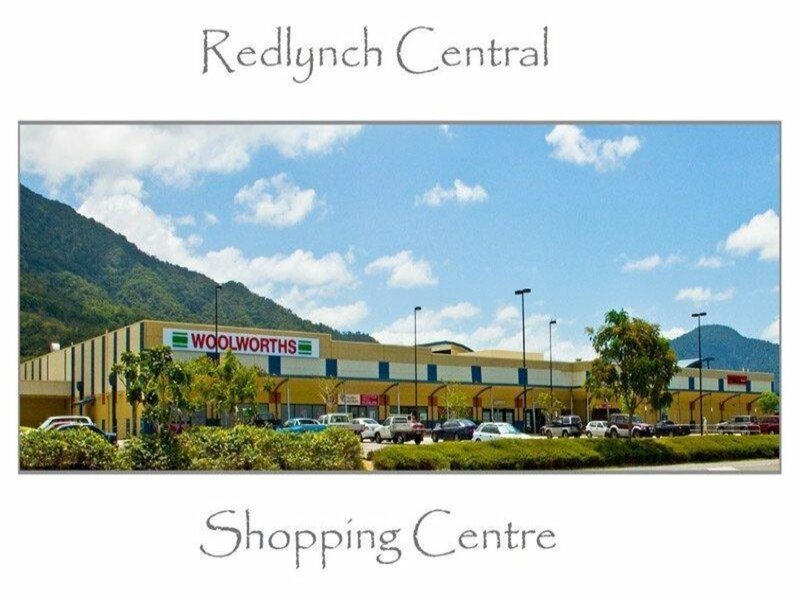 It is only a 5 minute drive to shopping facilities and schools. 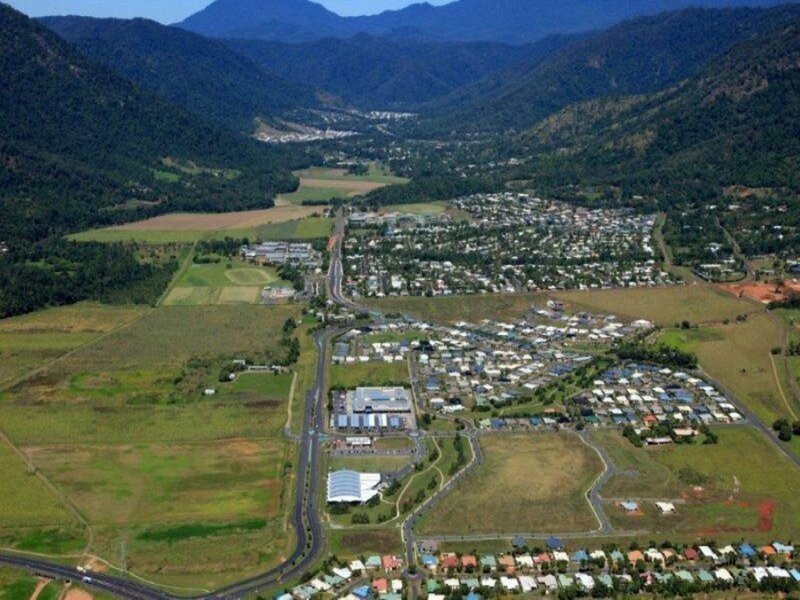 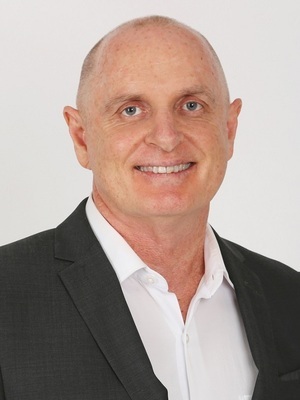 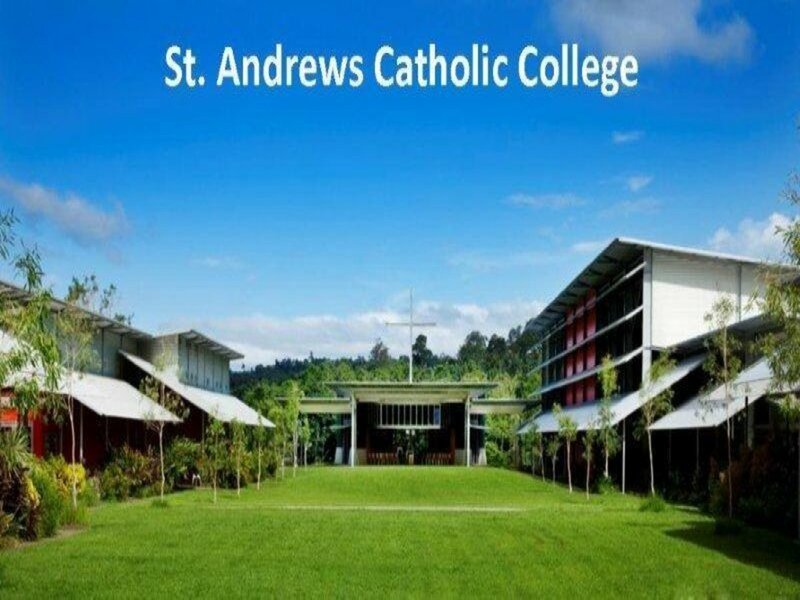 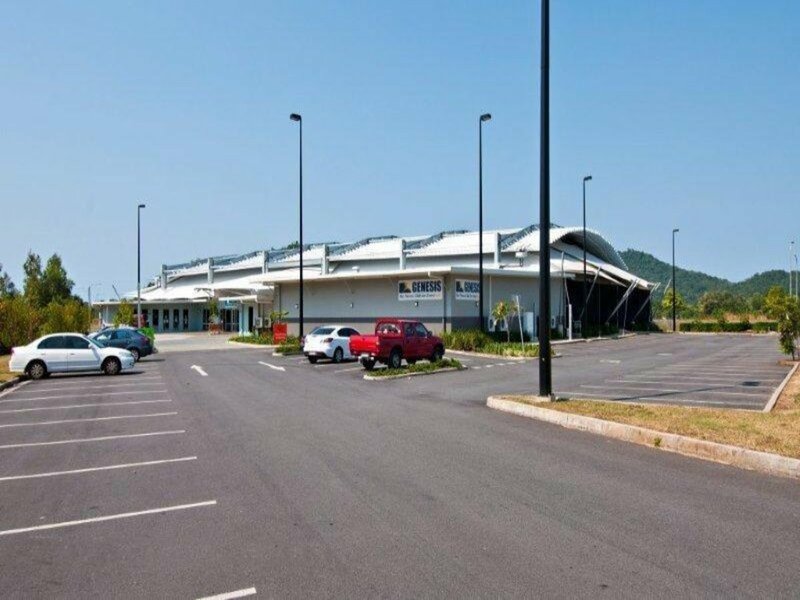 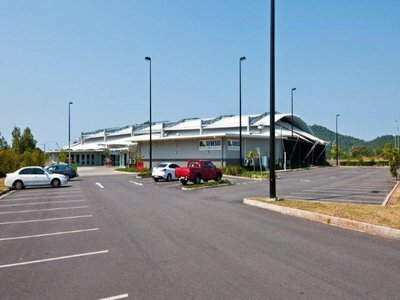 A 15 minute drive will take you to Cairns CBD & International Airport.